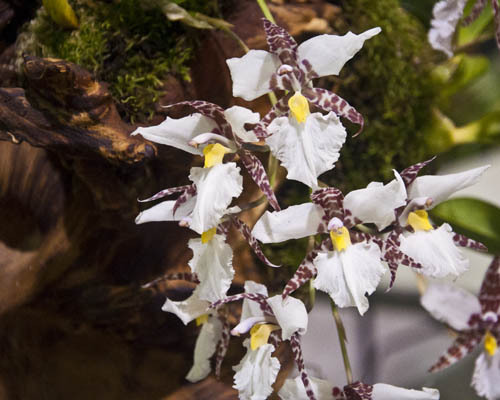 Tickets are on sale at the Santa Barbara International Orchid Show Box Office at Earl Warren Showgrounds each day of the show. The box office opens at 8:40am during show weekend. Click here if you want to order your ticket online and avoid the lines at the show. Online individual tickets are final sale. The Cymbidium Society of America holds an spectacular annual Cymbidium Congress and Banquet in conjunction with the Show. Click here for additional information on registration or this year’s slate of internationally recognized speakers! 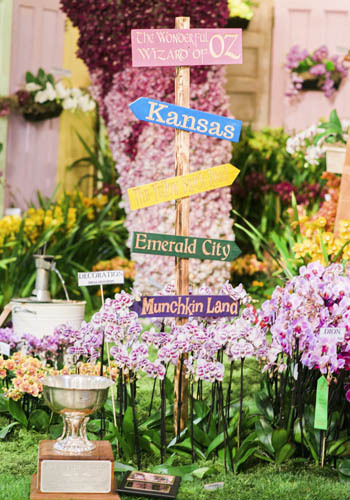 The nurseries of the California Orchid Trail hold open houses in conjunction with the Show. Santa Barbara is a tourist destination all year long. Click here for information on exciting things to do while you visit. Earl Warren Showgrounds, owned by the State of California, charges $5 for parking during the Orchid Show.